The Museum of Turkish and Islamic Arts, which is home to the world’s most extensive collection of carpets, houses a total of forty thousand pieces in a very central area of Istanbul. The museum was first opened in the Süleymaniye Mosque Complex in 1914 as the “Evkaf-ı İslâmiye Müzesi” (The Islamic Foundations Museum). 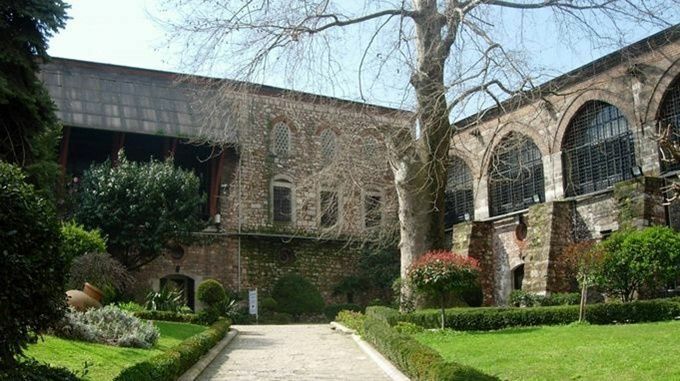 During the Republican period, the name of the museum was changed to the “Museum of Turkish and Islamic Arts”. It was moved to the Ibrahim Paşa Palace in Sultanahmet in 1983. Originally, the Sultan Süleyman the Lawgiver offered this palace, which dates from the 16th Century, as a gift to the Grand Vizier Ibrahim Pasha. After Ibrahim Pasha's death, it continued to be used as a place of residence for grand viziers, ambassadors, and other high officials. 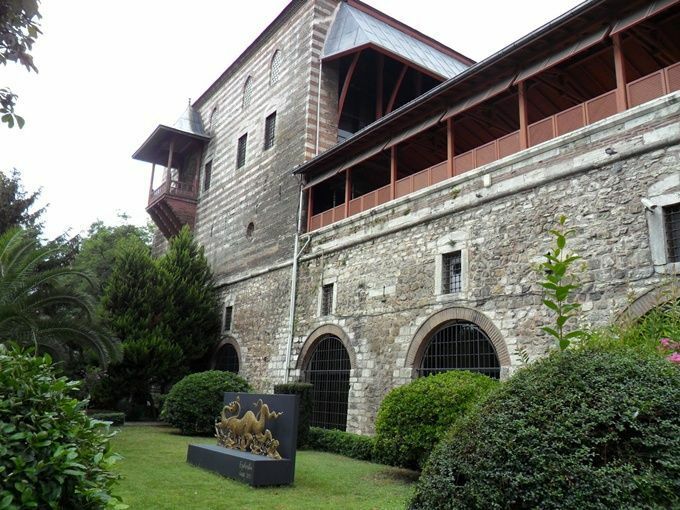 In spite of the fact that most civil and government buildings during the Ottoman period were made of wood, the Ibrahim Paşa Palace was built with stone, and, therefore, has remained in excellent condition up to the present day. Today, the building’s “ceremony room” and “second court” are used to house the museum’s collection. The museum, which houses the richest collection of carpets in the world, has a large number of particularly striking carpets from the Seljuk Empire¸ the most important Turkish state prior to the Ottoman Empire. Rugs that were produced in Anatolia during the 15th, 16th, and 17th centuries, are typically ornamented with geometric figures, Kufic designs, and animals, and are among the most valuable items in this section. Here, you also find exquisite rugs from Iran and the Caucasus. Hand-written Qurans and hand-written decrees, acquittals, and monograms from Ottoman Sultans are also to be found in the museum’s collection. In the museum’s “Wooden Artifacts Section”, you can examine artifacts that date from Anatolia in the 9th and 10th centuries, as well as wooden artwork embellished with mother-of-pearl and ivory from Ottoman times. There are also many stone artifacts on display in the museum. Some of the most fascinating stone items are the tombstones from the Seljuk era, which represent a branch of calligraphy quite different from the Ottoman version. Hunting scenes and mythological creatures such as gryphons and dragons are often featured on these tombstones. The Turkish and Islamic Arts Museum is open from 9:00 a.m. to 5:00 p.m. on every day of the week except for Monday. The entry fee is 10 TRY.